DR920 owns good size list, such as 11R22.5 steer tires, R22.5 truck tires and 11R 24.5 tires. Deep pattern design and driving power enable the tire longer lifespan. DR920 has special tread figue effectively resist uneven wear. Special mixed pattern with lug and rib type enables therir driving stability at a high speed. Special steel slice design enables their anti-side-skid. 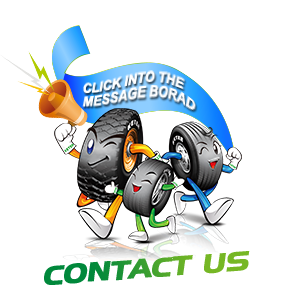 Excellent wear-proof tread and better puncture make tires have better wet skid tear resistance and longer mileage.